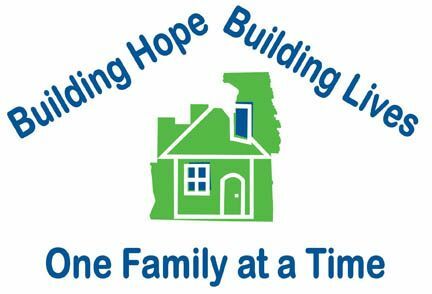 If your family, or a family you know, is in need of decent, affordable housing, please contact Habitat for Humanity of Lapeer-Tuscola at 810-664-7111 to apply. We will explain the application process and provide information on the availability, size and cost of Habitat homes in our community. 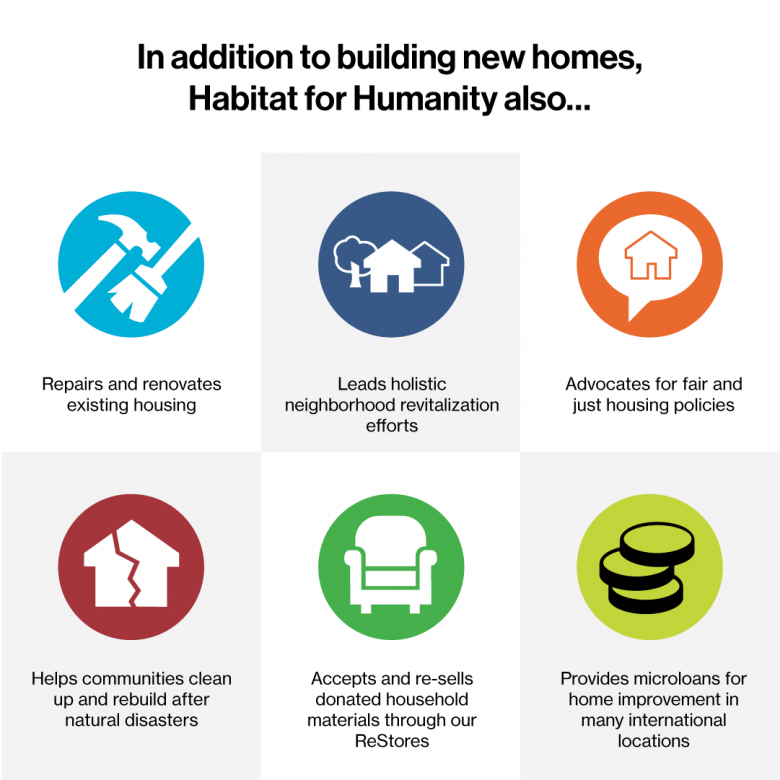 Habitat for Humanity follows a nondiscriminatory policy of family selection. Neither race nor religion is a factor in choosing partner families. Partner families are always selected based on their level of need, ability to pay, and willingness to partner. •Be citizens or legal residents. •Demonstrate a household monthly income that falls within minimum and maximum limits, depending on household size. •Sustain a savings account over a specified period of time. •Invest sweat-equity hours in building his/her home and others.